Check out the 5 best Nigerian made cars with affordable prices. The automobile industry plays an important part in the economic activities of all countries. Moreover, it’s also appreciated as the essential sector of the global economy. Generally, industrial countries are able to apply their accessible resources and advanced technology to manufacture vehicles. That enables these countries to create much more jobs, enhance the quality of life and drive the country’s economy forward. Nigeria can't afford being left behind in the global pursuit of industrial enterprise and economic relevance. The country has set up numerous native automotive assembly and manufacture plants. Moreover, the government has adopted favourable laws along with tax policies to encourage the national auto industry to develop. Innoson is the first wholly indigenous automobile company in Nigeria under the control of the international companies. In the fourth quarter of 2014, the corporation introduced its first made-in-Nigeria vehicle, IVM 649 A, featuring state of art design and facilities. You would never think that it is the car produced in Nigeria at first glance. 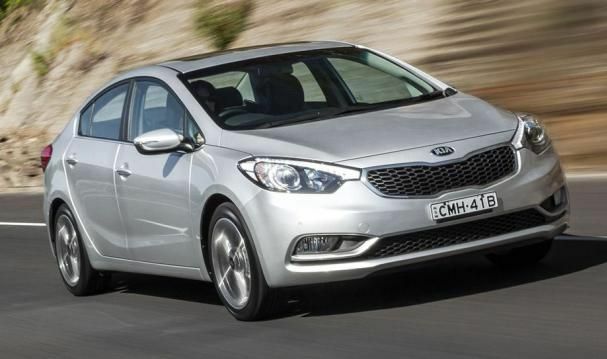 In October 2014, the auto manufacturer in Nigeria named Kia Motors Nigeria revealed its first made-in Nigeria cars, the Kia Rio, Cerato and Optima at the Eagle’s Square auto fare show in Abuja. That proofs the Nigerian government meet their commitment to the growth of the domestic auto industry in order to develop the national economy. 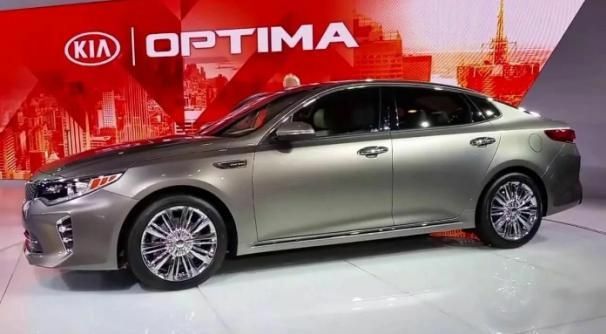 The Kia Optima cars come with a sleek and ultra-modern design, aggressive front fascia and dynamic sculpted backside. 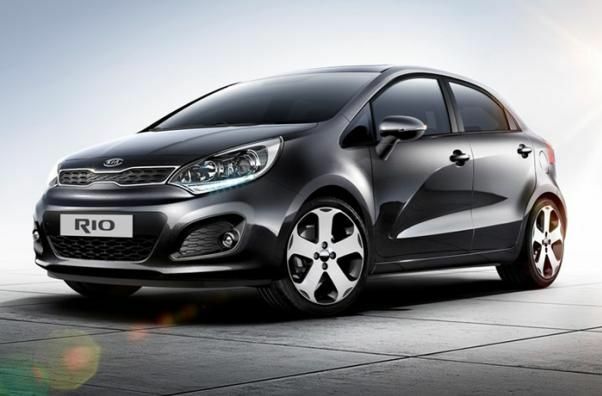 Besides, the talent compact Kia Rio is equipped intuitive centre fascia and supervision cluster with trip computer. What’s more, the new Cerato features the dynamism, style and performance putting your mood in the fast lane. 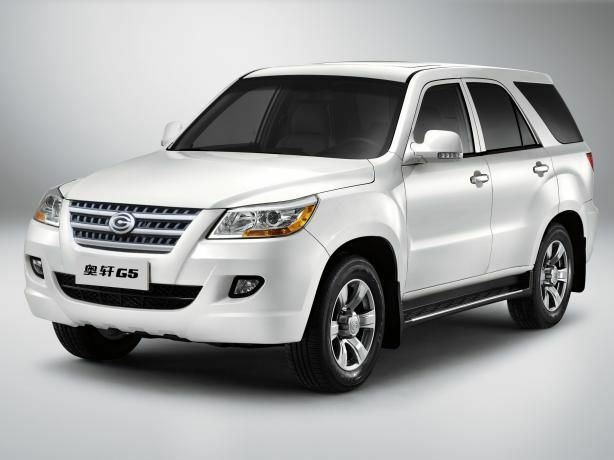 The Stallion Group has announced that their made-in-Nigeria Hyundai car had officially gone on sale in the country with the price of from N1.5 million to N1.9 million. 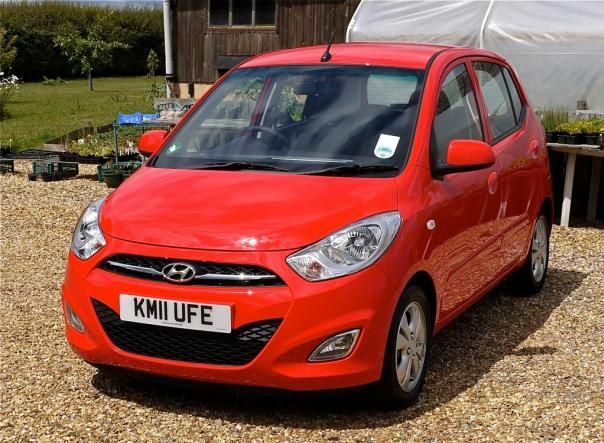 Sunil Vaswani, Stallion Group Chairman said the car, which was assembled at the plant of Hyundai Motor in Lagos had affordable prices. That would stop the importation of automobile in Nigeria. Tokunbo Aromolaran, Managing Director of Hyundai Motors Nigeria stated that the Hyundai cars met ISO/TS 16949, the highest global automotive operating standard. Moreover, Stallion Motors dealers located in Lagos, Asaba, Warri, Abakaliki and Anambra would provide various options of cars whose price below N2 million to Nigerians. Peugeot is also one of the automobile manufacturer producing vehicles domestically, the Peugeot 301. Its plant is located in Kaduna, Nigeria. 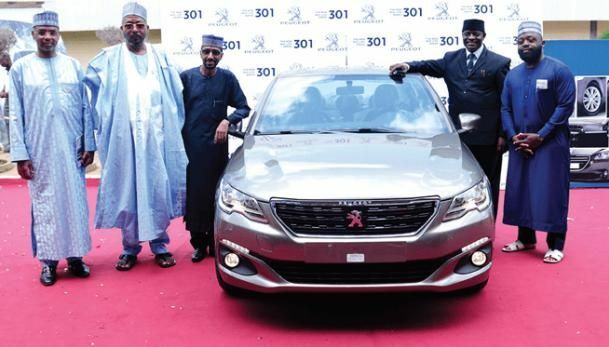 The launch of the Peugeot 301 in its factory has consolidated Nigeria's position as one of Africa's largest industrial economies. That proves that the government has performed their automobile policy well, which enables the auto industry to develop continuously. Nissan also is the auto manufacturer benefiting from the government‘s centralized automotive policies. 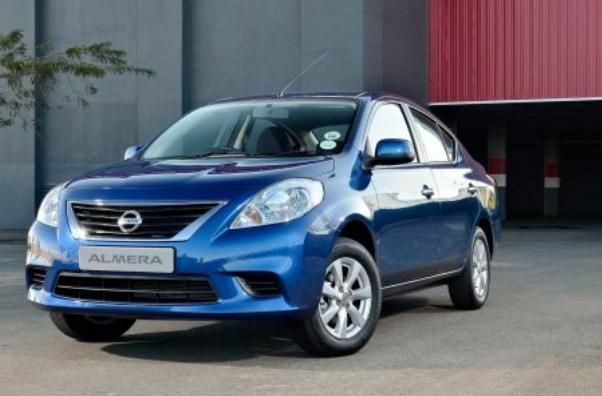 The firm made its Nissan Almera in Nigeria in 2015 and launched to the market in April that year. The sedan features an outstanding exterior design that differentiates itself from other vehicles in its class. The renewed automobile policy of the government has encouraged most auto plants to build its made-in-Nigeria vehicles except for Innoson Vehicle Manufacturing Company. Besides, the policy also creates far more works for the youth in Nigeria.